Welcome to YummyReview.com. Are you a food lover too? If you’re looking for some place to eat in the Greater Vancouver Area (Canada) or looking for ideas of what to cook for your next meal; you’ve come to the right place. We will search around the Greater Vancouver Area for some of the hidden treasure of restaurants or find that diamond in the rough recipe. We look forward to the adventure and hope that you will follow along! 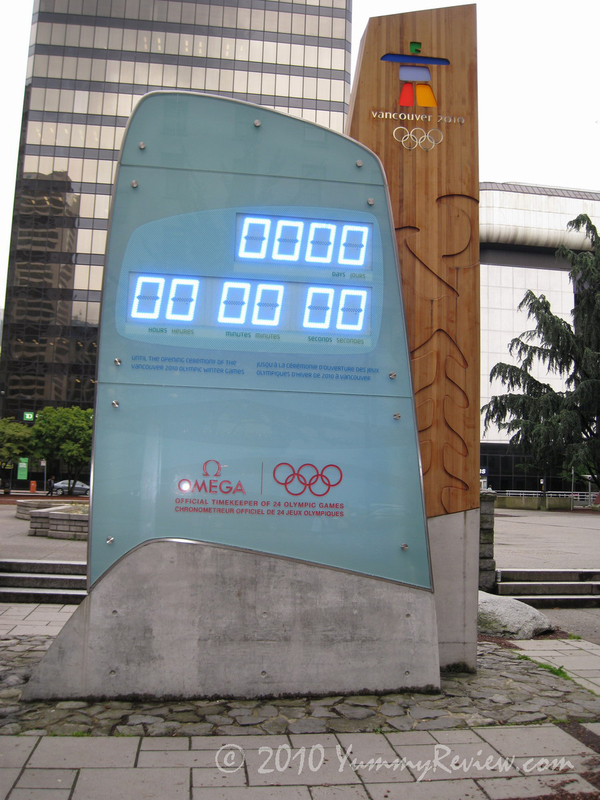 Vancouver is also the home to the Vancouver 2010 Winter Olympics!